Senonches. Gite business on edge of the Perche National Park. 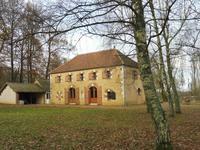 Main house, gite, function hall, storage units set in a country estate with C14 tower. 1h30 Paris on the edge of the Perche National Park. In a quiet and amazing environment, . . .
Nogent le Rotrou , Farmhouse with two gites and outbuildings in a quiet and privileged environment with superb views. 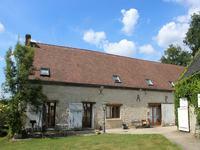 Nogent le Rotrou in a dominant position, 6 bed farmhouse, cottage and further spacious . 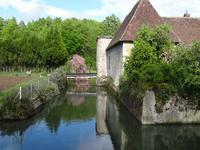 . .
Perche National Park border between Nogent le Rotrou and la Loupe, 1H40 from Paris and . 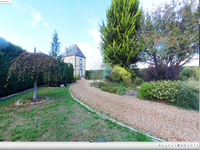 . .
At the edge of the village, 15 minutes from Nogent le Rotrou and 20 minutes from the A11 . . .
Close to the community of Abondant in the departement of Eure-et-Loir (28), 10km away from . . . Edge of a hamlet. This well presented property offers a living area of 320m² with 6 bedrooms . . . The property is located in a quiet hamlet on the edge of a village with shops and has been . 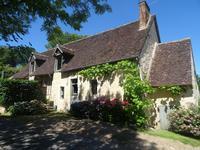 . .
Lovely beautifully renovated stone property - Perche National Park , excellent condition . . .